Bratislava, January 4 (TASR) – The Muslim community in Slovakia is moderate, with Muslims fully integrated in many fields and representing part of Slovak life and a contribution to the country, said Interior Minister Robert Kalinak (Smer-SD) in an interview with TASR on Wednesday, adding that Muslims are cooperating with the police concerning potential terrorist threats. „There is official as well as unofficial cooperation. The Slovak Muslim community is moderate, like one that many countries would wish to have,“ said Kalinak. Kalinak sees the core of problems in segregated communities that have appeared in countries all over western Europe and resist integration into society. „Disillusionment and the possibility of very fast radicalisation then emerges from this. 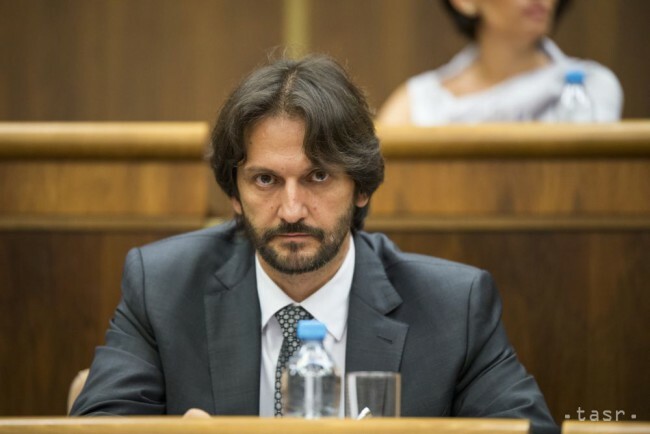 And this is something that we must prevent from happening in Slovakia,“ added Kalinak. 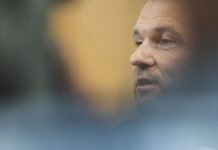 Concerning the potential radicalisation of certain groups in Slovakia, the minister said that there are people who view faith in the wrong way in every country. „We’re working with this fact and strongly cooperating with the Muslim community. We’ve learnt a great deal of information directly from them. We praise the efforts of a Muslim community that wants to live in peace in Slovakia,“ stated Kalinak. As an example of cooperation between the police and the Muslim community Kalinak pointed to the case of a man who was reportedly manufacturing and testing drones. He was detained in eastern Slovakia in November 2015.